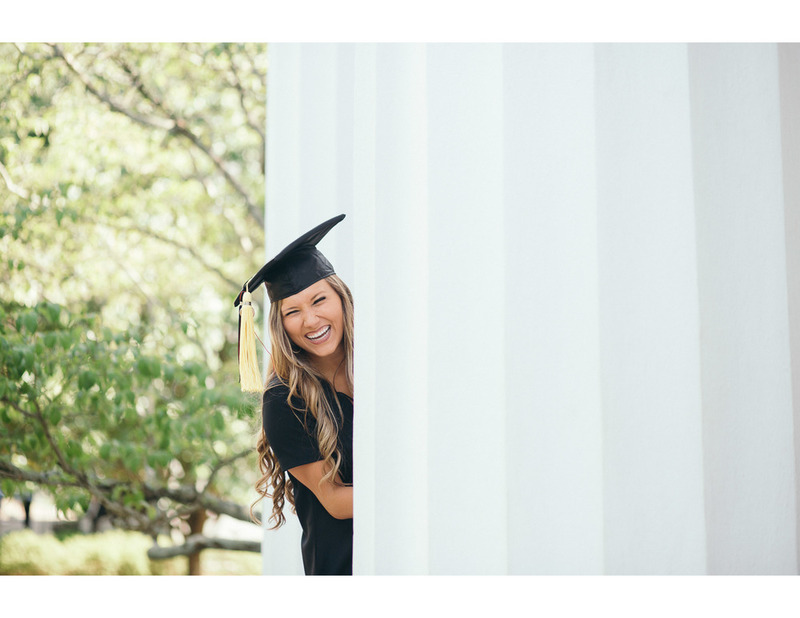 Here's another super fun graduation session for you all! 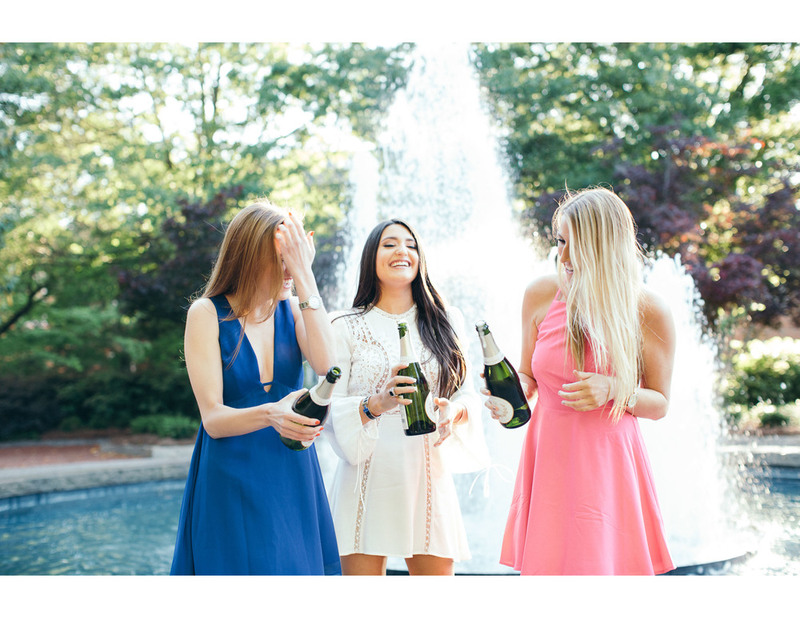 I loved getting to know Ashley and her friends during their graduation photo shoot on the University of Georgia's campus here in Athens, GA. These three are too much fun! 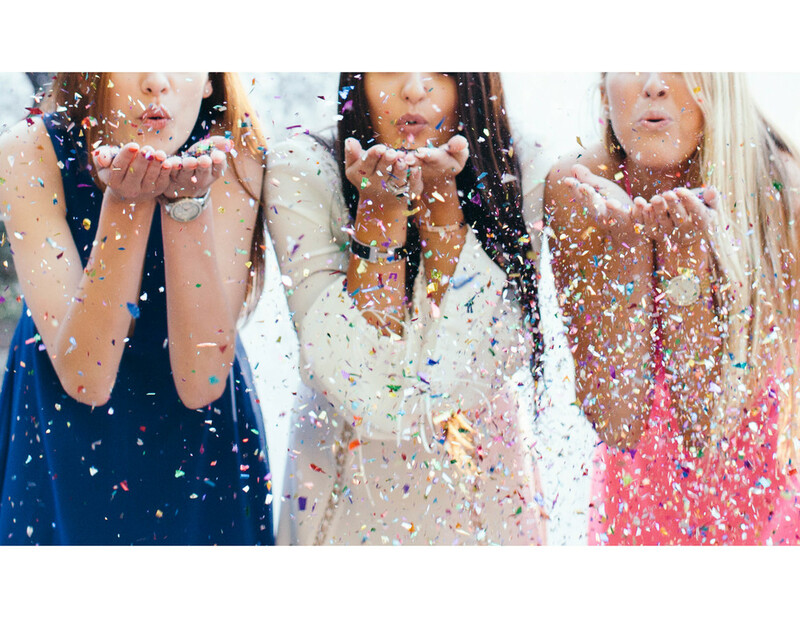 They popped champagne, threw glitter, and celebrated the end of their college years. 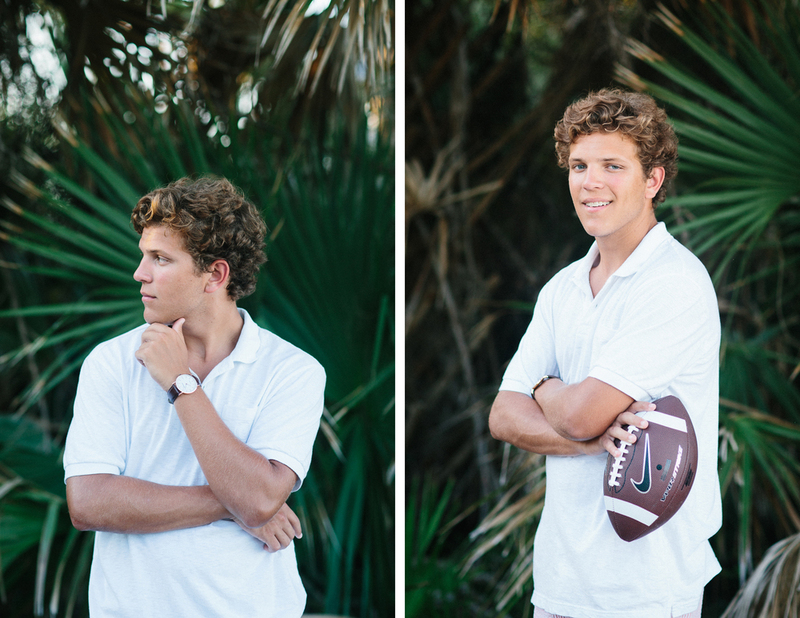 What better way to finish out senior year than with a photo shoot with friends? If you're still looking for a photographer in Athens, GA, shoot us an email at info@mintwoodphotoco.com to book your session! 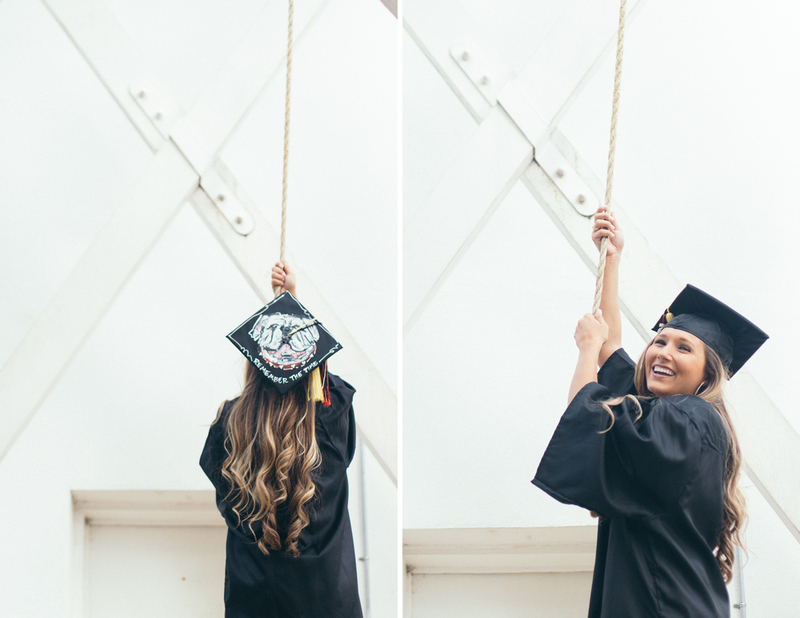 If you've been in downtown Athens, GA anytime in the last month you've probably noticed it's graduation season! There are have been seniors lining up for pictures by The Arch and on Herty Field for weeks now. 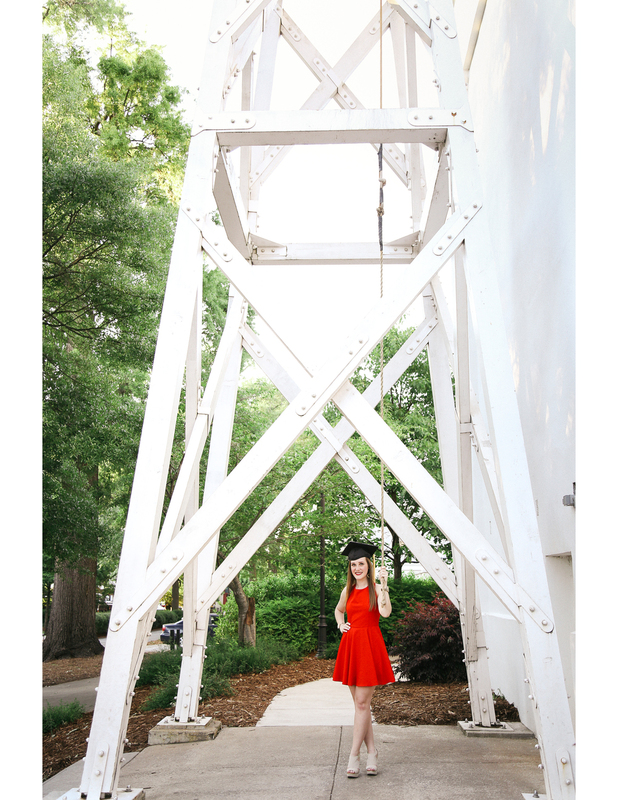 I've never experienced a college campus like UGA and it's really cool to have so many iconic backdrops for pictures. Now that I've met her, I am not at all surprised that Olivia requested we do her senior pictures somewhere off campus. She's graduating from the fashion dept. at UGA and has a great eye for style. I knew I was going to like working with her! She suggested the Chase Street Warehouses which worked out perfectly. I'm excited to be able to feature a handful of my favorite images from our shoot together, enjoy!